Auto Air Cond system played the same important role as the car engine.Auto A/C doesn’t simply blow cold into the cabin of your vehicle but also expels hot air that is already inside your car and dispels it to the atmosphere outside the car. Why should you service your vehicle Air-Con? 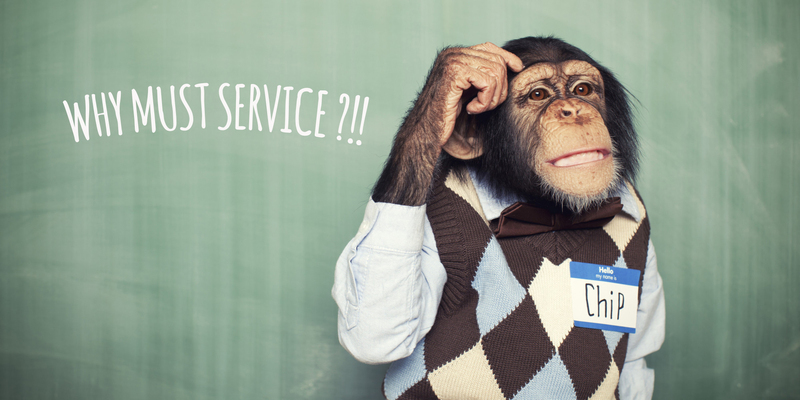 When should you service your Air-Con? When you or your passenger doesn’t feel that cool enough, it is probably time for re-gas.Evaporate is one of AC system component that designed to remove the heat from inside your vehicle, it’s essential to your cooling unit, comfort, and sanity. Because it works by absorbing the heat, changing it into vapor and compressing it to cool air through the refrigerant, it’s most susceptible to corrosion by harmful acids. Usually, by this stage, the evaporator is beyond repair. The best way to avoid your evaporate getting damaged, you need to give your car for an AC service on time. Your vehicle needs to be service averagely 1-2 years.Although there are some cars still can go a good 5+ years without needing to be re-gassed and the air conditioning still working fine, it pays to still keep on top of regular servicing for the compressor’s sake (the belt-driven device that transfers refrigerant gas into condenser). Indeed, the best running vehicles will lose around 10% of the gas in their air conditioning systems annually and cooling frameworks every year and as this goes, so will that perfect frosty air. Your auto’s ventilating system ought to be contemplated like the engine and overall execution of your vehicle. You don’t have to wait for the point that your car kicks the bucket before you get it settled, so why wait for the heating and cooling system to go before you have it serviced? You can eliminate the number of potential issues that might have down the track by giving your AC System for a regular checkup. A leaky heating and cooling system is a decent indicator that your car well overdue for a service.Air conditioning that isn’t working properly can be a sign that your car is leaking so it is essential to bring your car for a regular service. As soon you on your car AC, you can smell “musty” odor even they have cleared. can mean a build-up of bacteria traveling through the vehicle’s air vents. Bacteria and mold are both common in air conditioning units and can lead to headaches, common colds, and allergies. Whilst it’s easy to ignore the signs, especially when the smell usually clears quickly, it’s important to know that the build-up of bacteria and mold is still happening behind the scenes. Every time you use your system, the bacteria grows over time or can be set off from cigarette smoke or a blocked evaporator drain. Because your car’s air conditioning system is a breeding ground for fungi, servicing and treatment need to take place every 1-2 years. 5.Your vehicle is serviced by unauthorized service. Cheap and dodgy car servicing workshops typically replace your vehicle’s refrigerant with a highly flammable gas that’s harmful to your heating and cooling system, the environment and your health.Air conditioning units that are working effectively will not just keep you cool in summer, but also remove the humidity from the interior and eliminate potential health problems. Make sure you service your car with an authorized dealership. 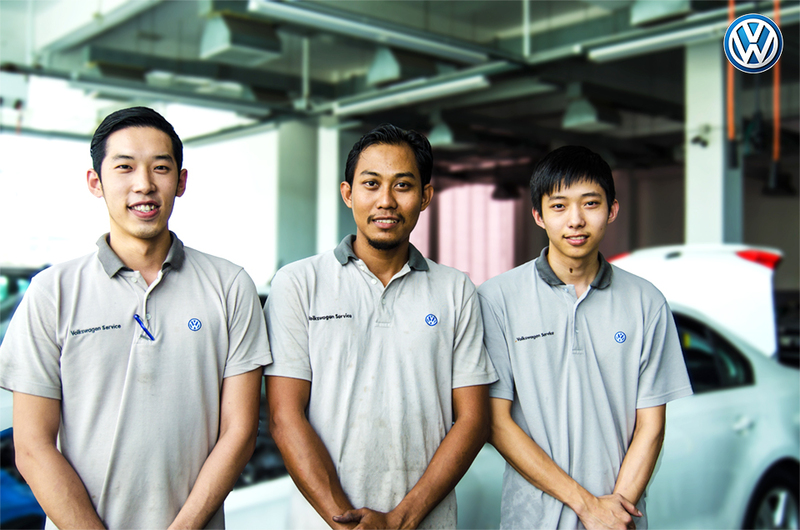 Why you should service your Volkswagen car Air Con with Us. 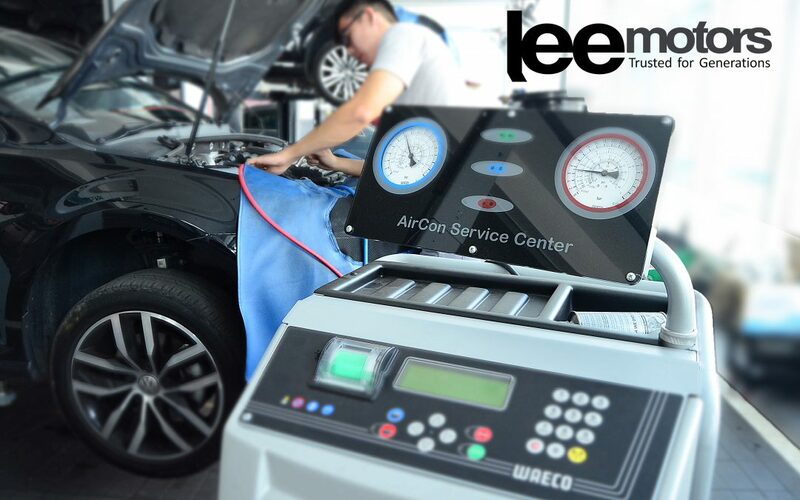 Servicing your vehicle with approved authorized Air Con service machine is the best way to maintain peak efficiency and ensure you can keep your cool no matter what the weather. Filling A/C gas is actually an easy job with the right tools and safety gear. The refrigerant flow through the metered orifice is extremely important, anything restricting the flow will affect the entire system.And this can be done accurately by our well-trained technicians. The compressor acts as the heart for the A/C system; performing a critical role whereby, if the compressor stops working, the A/C system will fail too.Our authorized Volkswagen service center provide original air cond compressor oil that can avoid faults with compressors occur, that can be costly and labor-intensive to rectify. All A/C repair and A/C service handled by our well-trained technician with Basic and Advance Qualification for Technical.Our technician is committed to providing quality service to you and we devote our time and money into making our technicians fully certified by sending them to training for more than 700 hours in a year just to keep them on track.Ensuring your safety and comfortably on the road in excellent condition is our main concern. Your car is in good hands with these expert auto technicians, and they will examine your car’s A/C system to see if there is a leak and if there is, they’ll stop it in their tracks before it can affect anything else. 1 Stop Service is where our technician is not only going to check your engine oil but they also will ensure that the air cond system is in good condition. Air Con Service is on PROMO now! 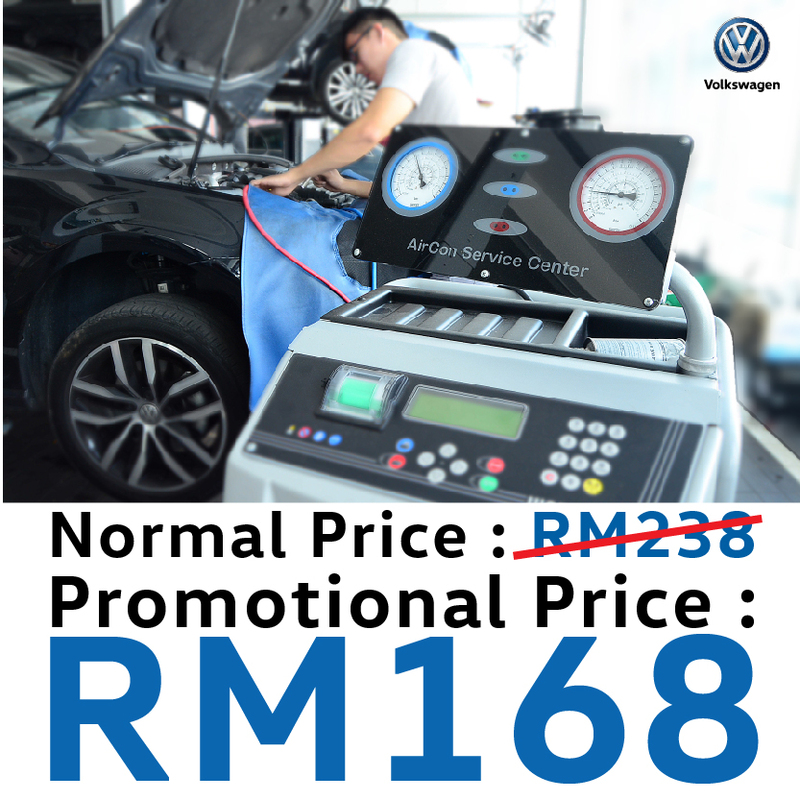 We are offering air conditioning recharge service, with promotion price at RM168 instead of RM238.